CLICK HERE TO SHARE YOUR QUESTIONS FOR OUR LIVE WEB CHAT- THEN JOIN US AT 4PM ON DECEMBER 6TH AND GET ANSWERS! 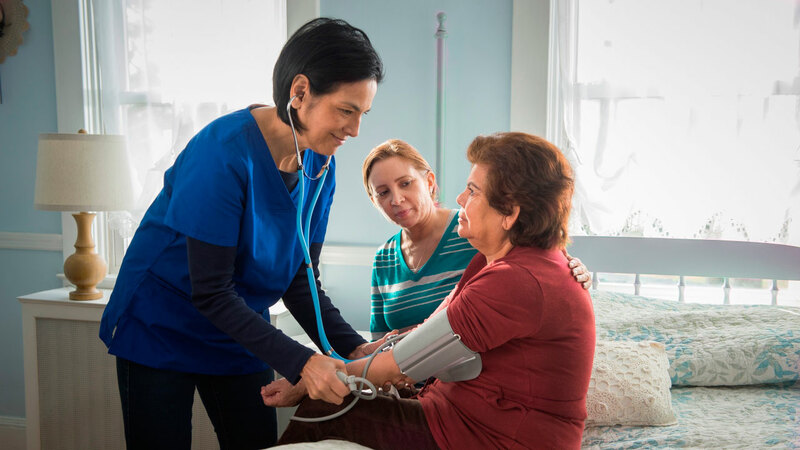 Nearly 4.5 million people in the tri-state area are caring for a parent, spouse or other loved one, helping them to live independently at home and in the community. These family caregivers have a huge responsibility, and now new laws in the tri-state area will make life a little easier for them. 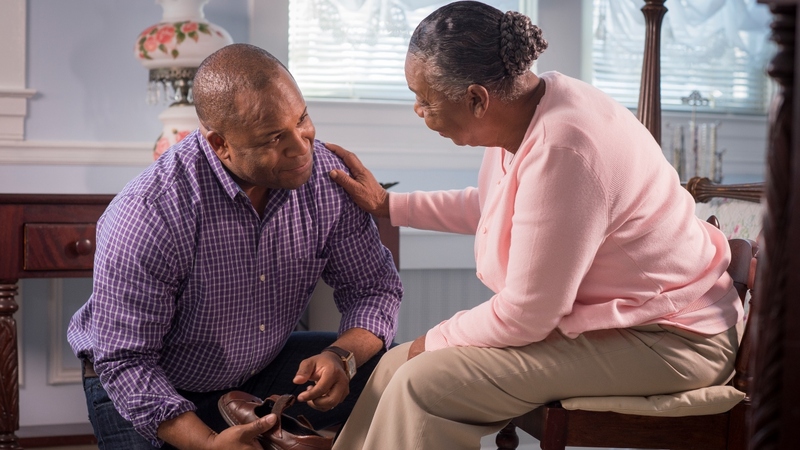 AARP went to work with the state governments and other supporters to make the CARE Act a reality in Connecticut, New Jersey and New York, because supporting caregivers is a top priority for all of us. Watch Part 1 of our Town Hall with AARP held on 12/13/16 at the WABC-TV studios. Watch part two of our town hall discussion about the CARE Act for family caregivers. The third segment of our event held at WABC-TV on December 13th: Critical information and resources for caregivers. Part four of our discussion with experts from the AARP. Share your story: AARP believes family caregivers like you aren't celebrated or supported nearly enough. Thanks to you, older parents, spouses and other loved one can remain in their homes. Sharing your story can make a difference. Speak out and help us fight for more support for family caregivers in your state. learn more about the effort to help those who care for loved ones.